A small seaside village, Newport, R.I., has made a habit of finding itself at the center of key moments in sailing history. 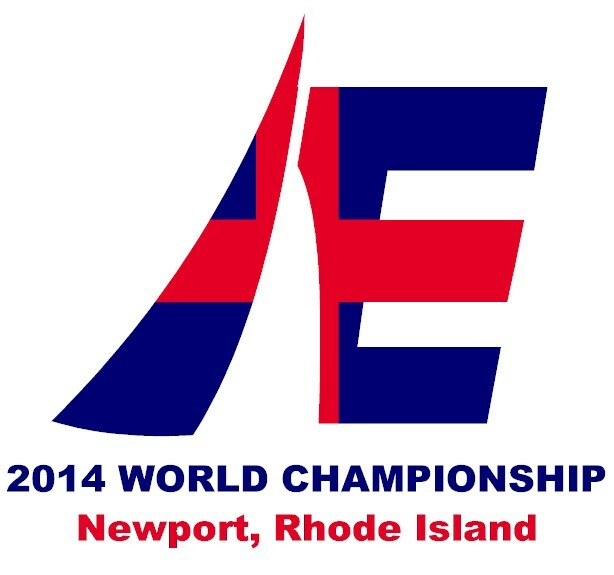 That trend may well continue in late June as the New York Yacht Club at Harbour Court, in Newport, R.I., hosts the 2014 Etchells World Championship from June 21 to 28. With a registered fleet of 95 boats, sailed by many of the world’s top professional and amateur sailors, the class’s 46th world championship will be one of the biggest and most competitive in its celebrated history. Up to nine races are scheduled, all but one of which will count toward a team’s final score. Registration and measurement for the regatta will start on Saturday, June 21, with the racing taking place on Rhode Island Sound, Tuesday, June 24, through Saturday, June 28. For more information about the regatta, including a complete schedule of events and an entry list, visit nyyc.org/yachting/racing/2014-etchells-worlds. 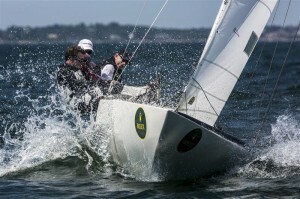 For more information on the class, visit the Etchells Class Association webstite at Etchells.org. For more on the New York YC’s summer racing schedule, click here. Photo caption: Bruce Golison and his team, aboard Midlife Crisis, compete in the Etchells class during the 159th New York Yacht Club Annual Regatta presented by Rolex, June 14 to 16, 2013.